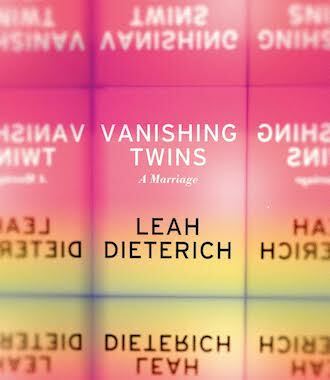 Chelsea Hodson speaks with Leah Dieterich about transparency, unattainability, lyrical prose, and ballet’s archetype for romantic love in Dieterich’s new novel, Vanishing Twins: A Marriage. 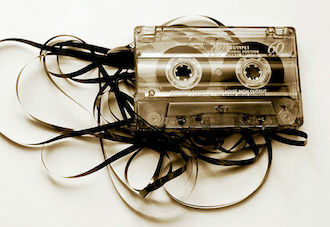 In this installment of Unpublishable, Chelsea Hodson blows the dust off of a micro cassette recording of her interview with Joanna Newsom that explores lyrics & love. 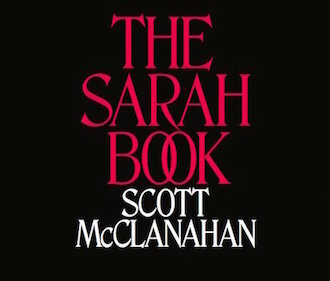 Scott McClanahan’s latest, The Sarah Book, finds him at the height of his powers, speaking like only he can speak. Recently he caught up with Chelsea Hodson to talk about the making of the book, the being of a person, changing who you are, and much more.